Anyone under the age of 12 can win the chance to be a mascot at our game against Manchester City on 13 December! 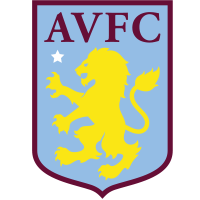 Aston Villa Ladies are giving youngsters the chance to walk out alongside the team when Manchester City visit Boldmere St Michaels on 13 December. 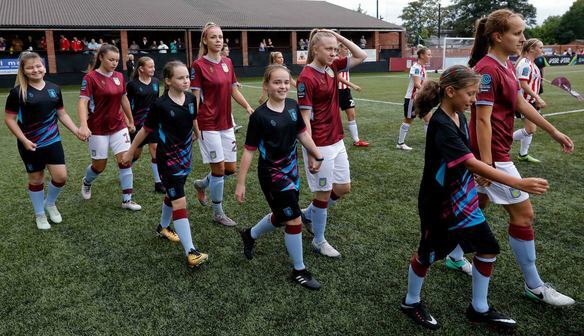 To be in with a chance of winning one of our mascot places, anyone aged 12 or under should draw a picture of their favourite Villa Ladies players and tweet a photo of it to the club @AVLFCOfficial using #MakeMeAMascot. The players will then pick out their favourites and tweet the winners a video message on 10 December. Entries must be made before 5pm on 7 December to be included in the competition.